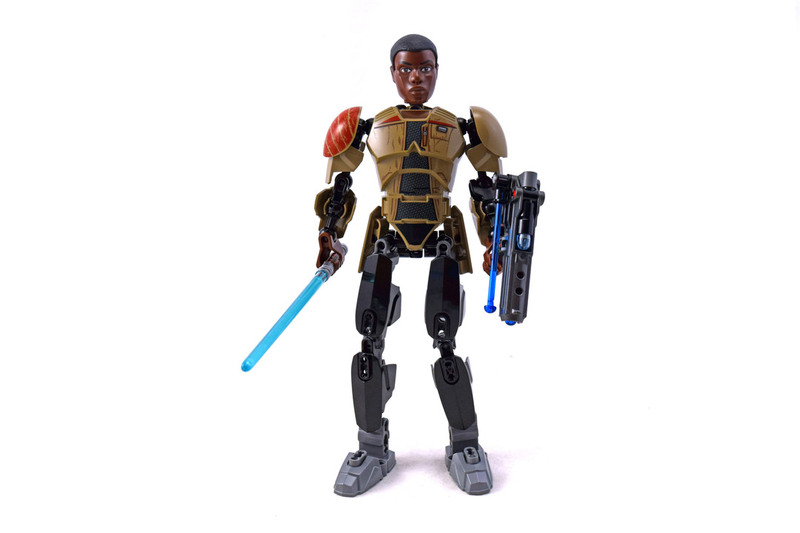 Finn (LEGO 75116-1) is a nice Star Wars Buildable Figure. It's cool that includes a lightsaber. Set comes with 98 pieces.